What is Crowdtap?- crowdtap is the place to use your creativity to win gift cards and score free products from big-name brands. Brands will challenge you to discuss and showcase how you use everyday items—through photos, videos, and writing—and then reward the best submissions." NOTES: Adjust the taste according to your preference and use ingredients that is available in hand. 1.) Put oil in large pan, let it heat through. Add chopped onion and garlic. Sauteed until translucent. Add the Beef Cubes let it fry for couple minutes until brown. 2.) Add 1/2 cup of water and let it cook until the meat is tender. Add the potatoes, carrots and Ragu Sauce. It depends on how much sauce you want on your Caldereta. 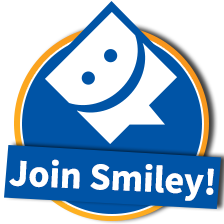 Add more if you want. :) Let it simmer until everything is cooked. 3.) Add the frozen peas. Cover for about 3-4 minutes. Adjust the taste by adding salt and pepper. 4.) Turn off the heat. 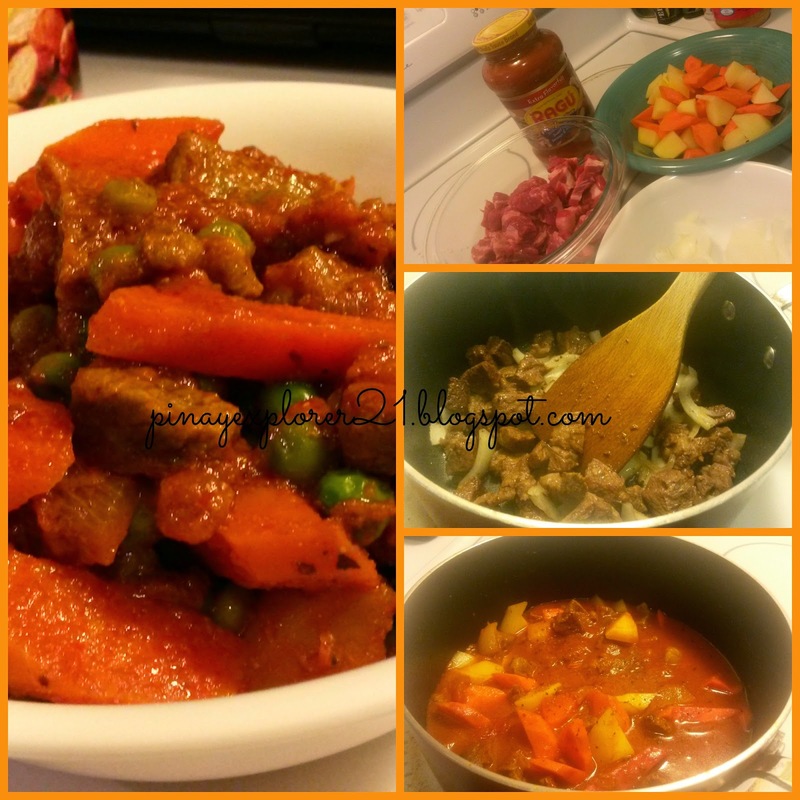 Serve the Caldereta over white rice and ENJOY! Notes: I called it mixed pasta because its the mixed of all my left over pasta shells. Wink:) Use your favorite pasta. Adjust the taste according to your preference and Enjoy cooking! 1.) Cooked the pasta according to the package direction. Drain and set aside. 2.) In large pan. Add the hamburger and let it cooked and render fat. Drain if you need to:) Add salt and Pepper then the Ragu Sauce. 3.) Simmer for couple minutes and taste the sauce before adding the cooked pasta into the sauce. 4.) Let it cooked for 3 minutes until everything is combined. 5.) Serve hot with garlic bread on the side. Enjoy! 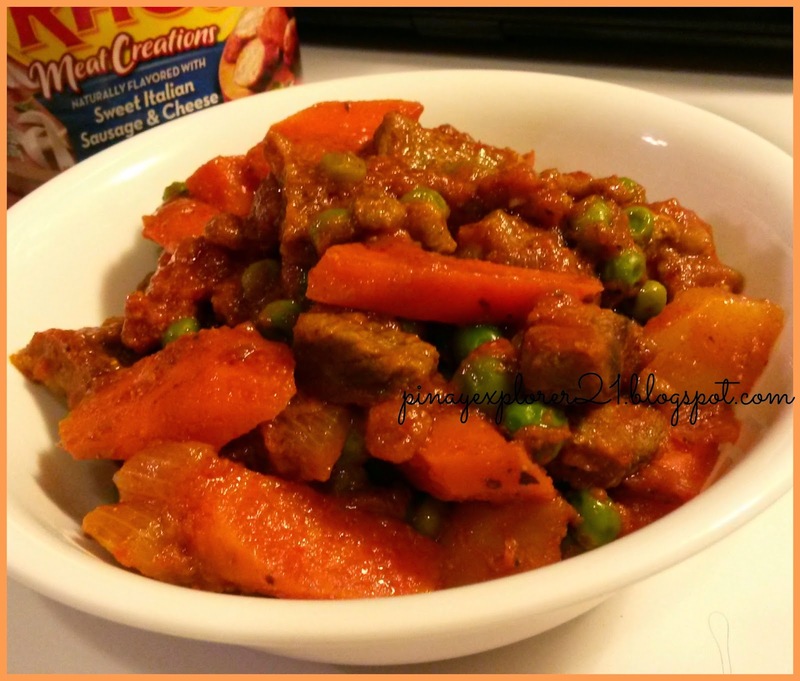 The beef caldereta looks very yummy. Is it spicy? My husband and I like hot caldereta. 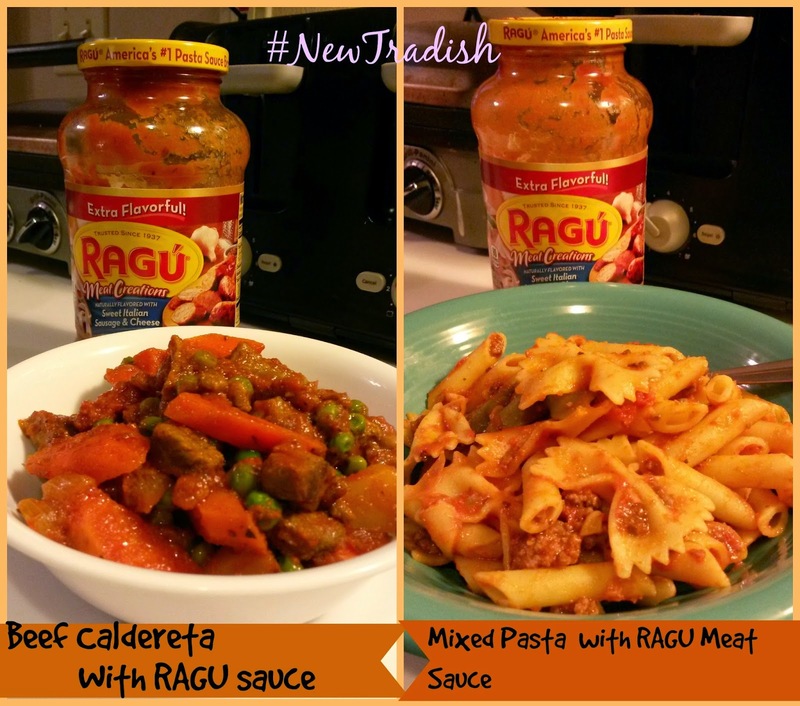 The Raju sauce looks really yummy and easy to jazz up the taste of a meal with it. Oh, I saw a bottle of ragu sauce in one of the groceries here. I should try your recipe. A fast and easy caldereta recipe. 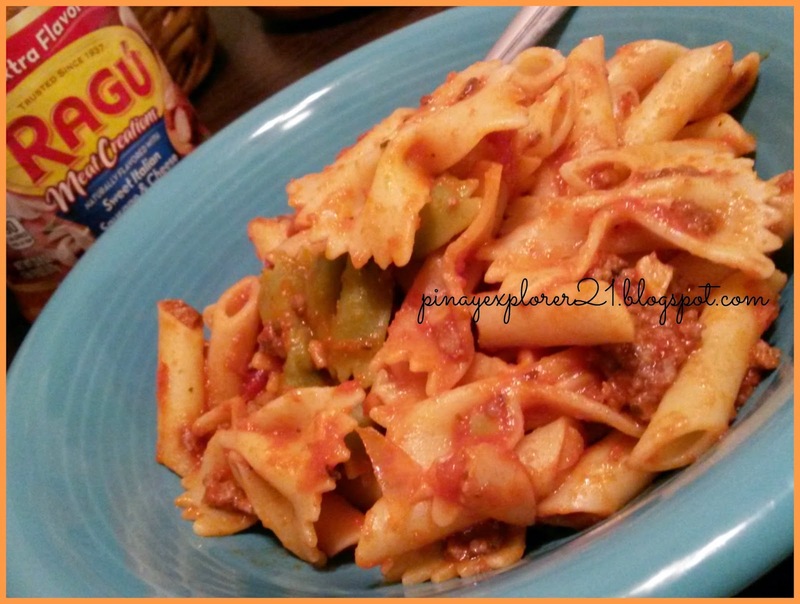 I never thought you can use a ragu sauce for it. The pasta looks great sis! Gusto ko rin tikman yan hehehe.. Galing! 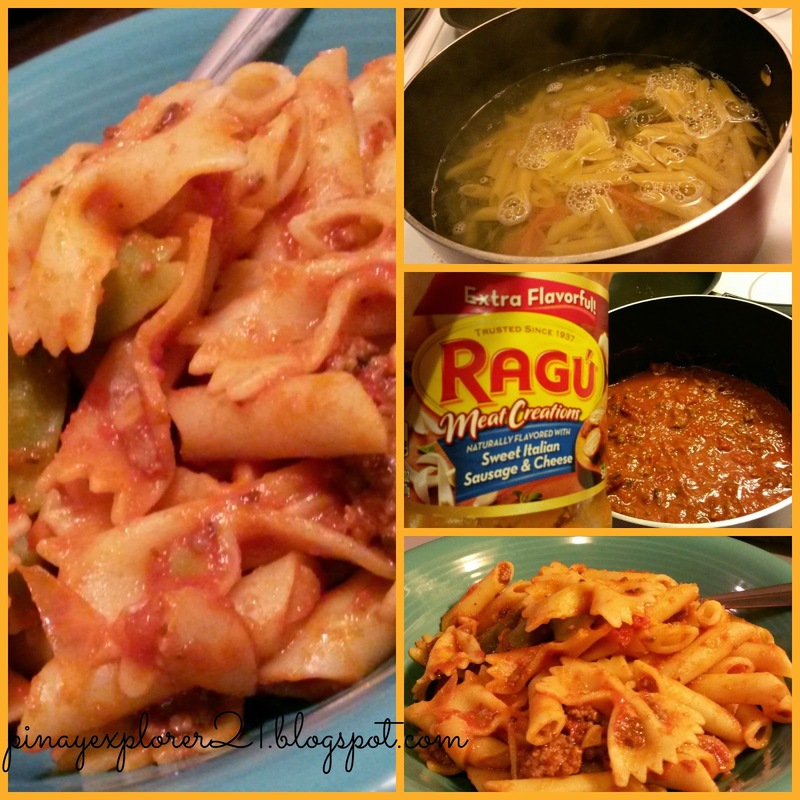 Haven't heard of Ragu sauce but it looks really delish! Would love to try this..